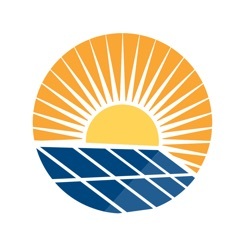 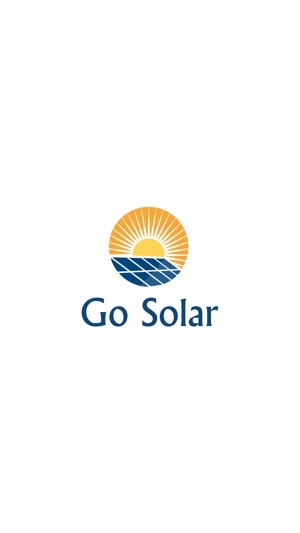 Starting in the Solar business in 2009 in San Diego, California, we have helped over 100,000 homeowners nationwide through the solar process. 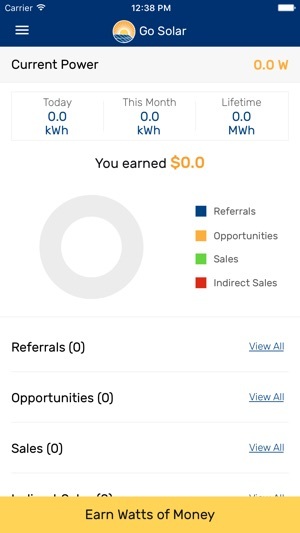 We educate homeowners on the value of going solar, and provide the best $0 upfront solar option to meet your needs. 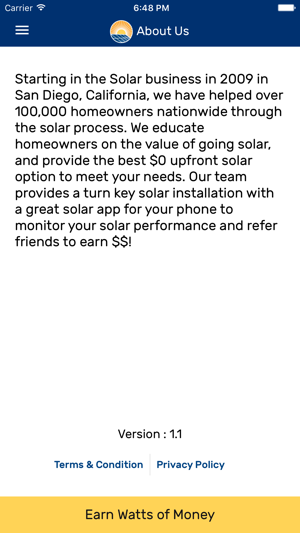 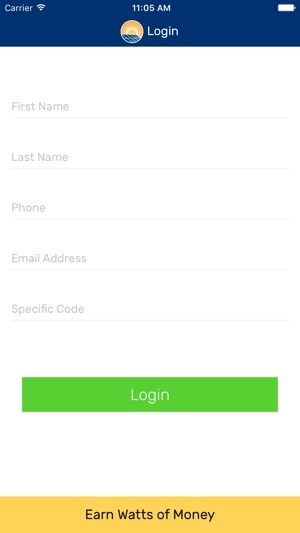 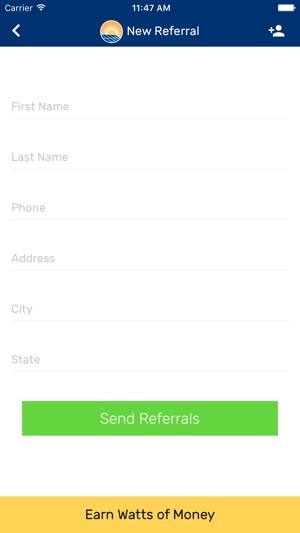 Our team provides a turn key solar installation with a great solar app for your phone to monitor your solar performance and refer friends to earn $$!